A new series is in the process of advanced production. An ambitious work that simulates a weave of rocks in an unnatural environment. 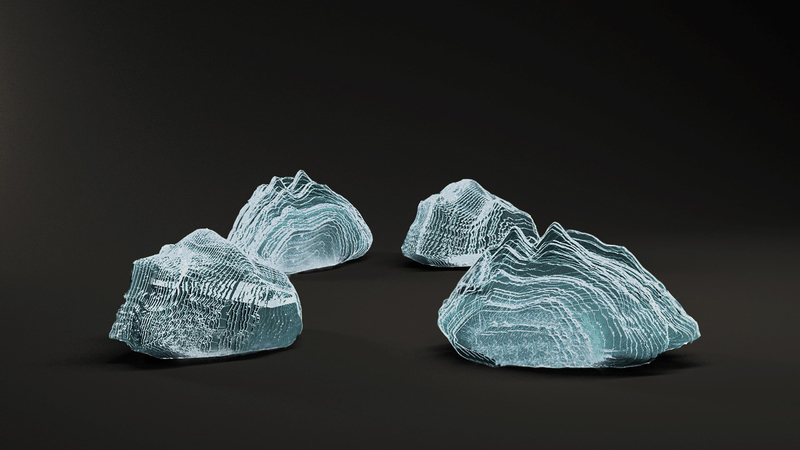 Installation of rocks produced in delicate layers of glass, sitting on a nickel base and flooded with a light that produces an illusory game. The installation represents a term in space and the viewers are invited to wander among themselves and wonder whether they are in natural environment or in a cloned one that simulates nature. 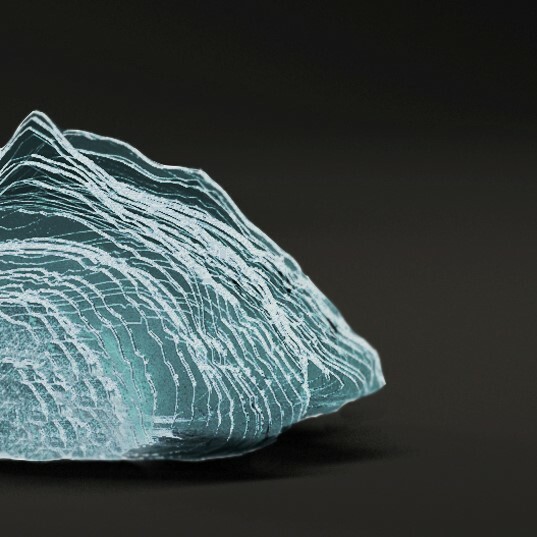 The rocks are made of thin layers of glass that are applied to each other. 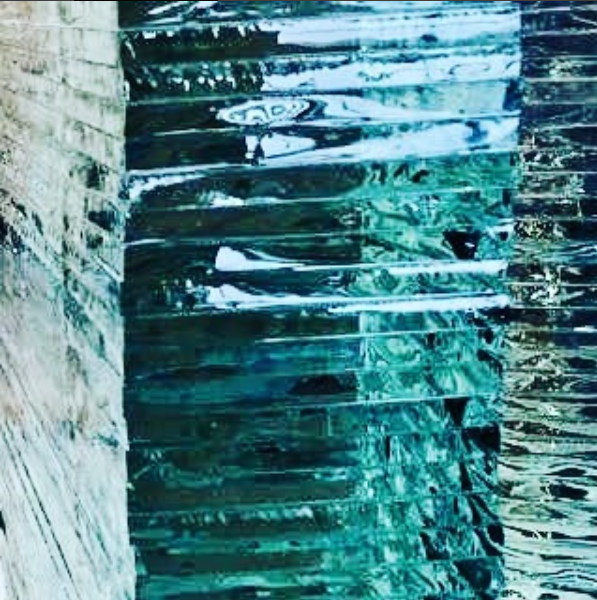 This creates changing reflections according to the laws of physics of refraction and the penetration of light in the glass at various angles and reflections throughout the day as the lighting changes.